Atlanta Design Festival 2017 seeks to develop Atlanta’s growing design economy revolution including promoting industry, commerce and culture. 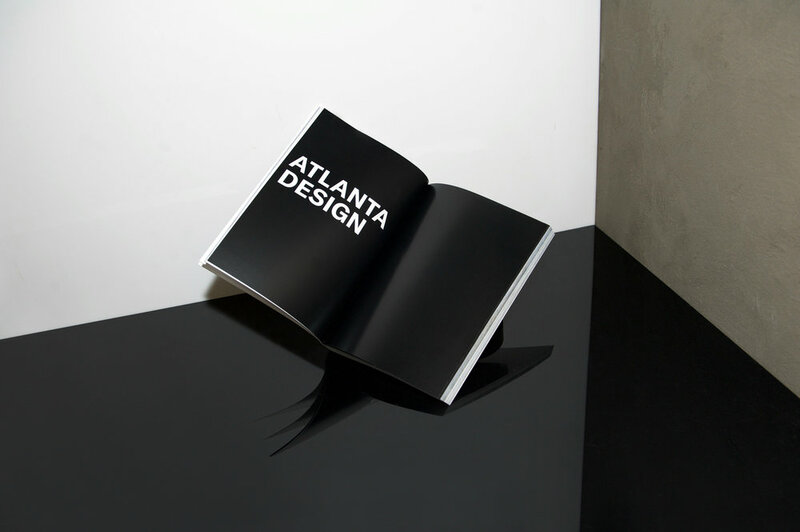 Billions annually is spent directly and indirectly on design in Atlanta and the southeast; and decision-makers are increasingly looking for new and imaginative products and solutions that bring bold ideas to life. Studio Verena Hennig designed the catalogue for this years event called DESIGN IS HUMAN, filled with interviews, guides, articles about the exhibitioners as well as inspirational topics collect from ADF organizer Bernard McCoy.